Skye Polo Shirt (Navy Blue) | Isle of Skye Brewing Co. Wear this as you sip your favourite Skye Ale - just like the brewers do when they’re making our ales. 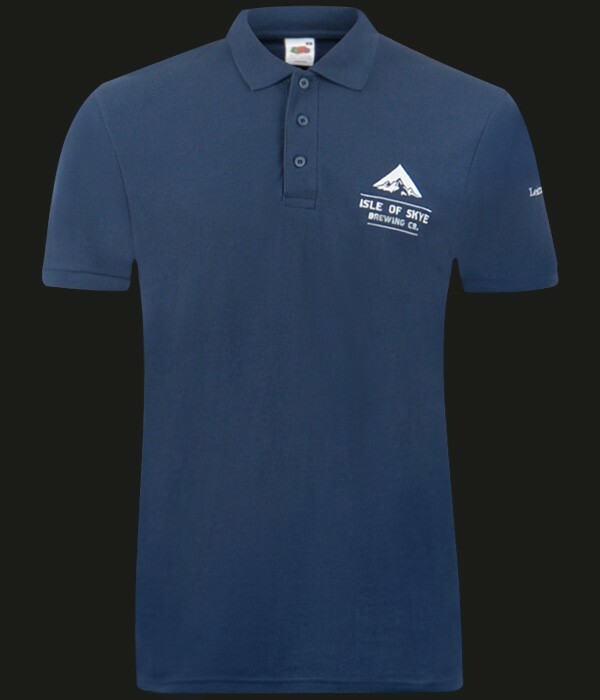 Navy blue Skye branded polo shirt.